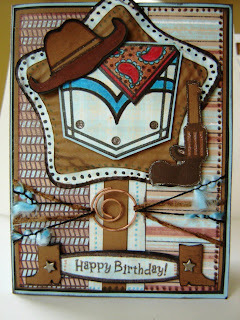 Cards by America: Happy Birthday Cowboy! I just got these new fabulous stamps from a new company called MAS.... (Mason Avenue Stamps) and oh....I just love them!!!! !